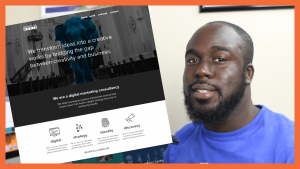 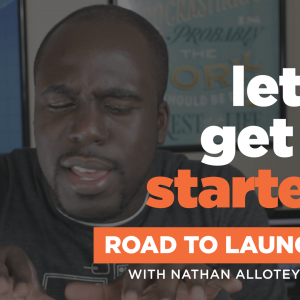 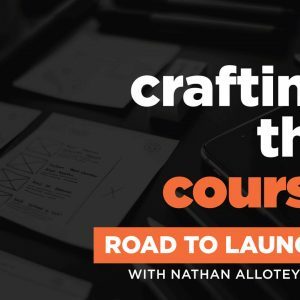 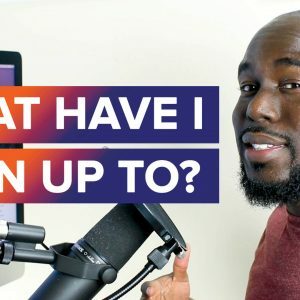 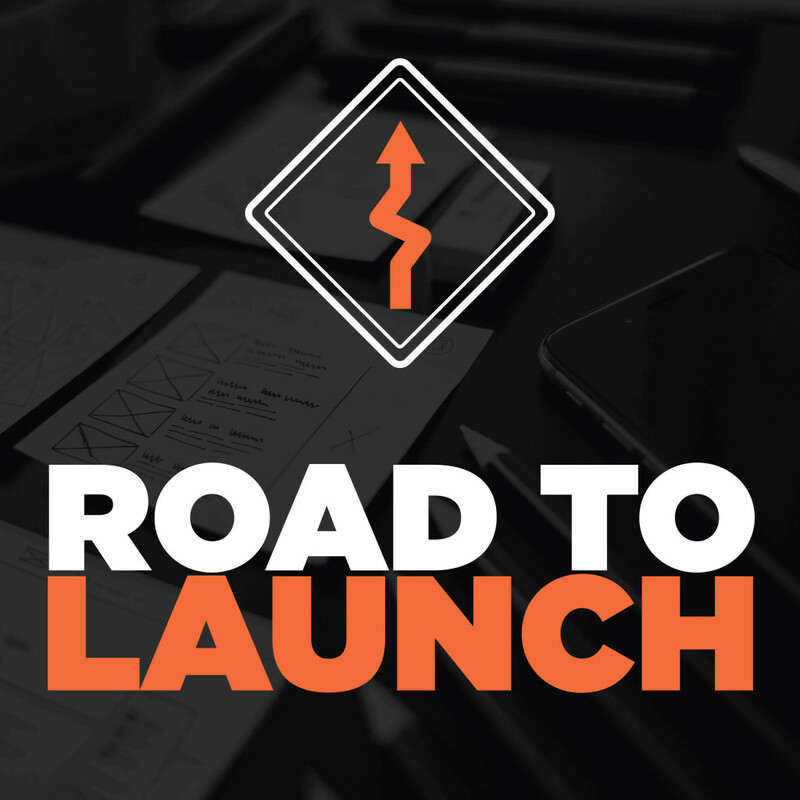 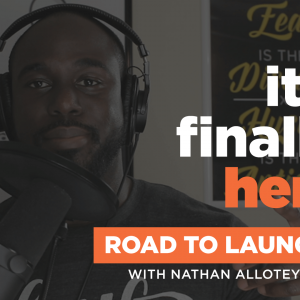 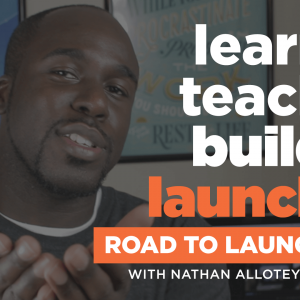 Road to Launch is a free course delivered straight to your inbox with articles, videos, and podcasts teaching you how to take your product from idea to a successful launch. 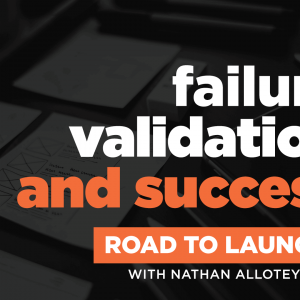 Want 5 Proven Ways to Validate Your Product Idea? 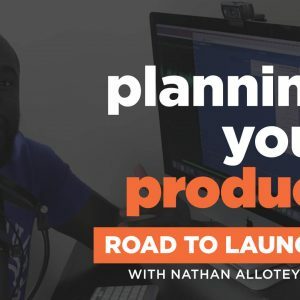 Learn the five essentials to know if you idea will be profitable and make people stand in line for your product.